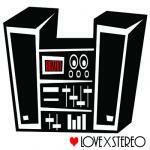 Sign up for Broadjam today to follow Love X Stereo, and be notified when they upload new stuff or update their news! 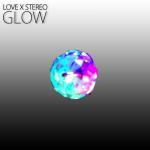 Love X Stereo has released its third EP, titled GLOW. The leadoff track, "Lose to Win," is dedicated to people struggling with anxiety over the uncertainties of the future. It speaks a message of hope, telling people to keep moving forward toward their goal and never hesitate. "Lose to Win" is a quiet, moody, and beautiful number with real impact to it. 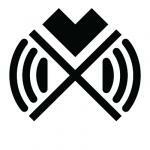 "Fly Over," is a dance song with a rich synth pop palette. The rhythm doesn't require many chord changes, but the song is simple and stirring, with a propulsive, forward-moving sound. The powerful third track of GLOW, "Secrets," is also the darkest of the four new songs. Inspired by the idea that all of us have secrets that we feel compelled to keep hidden, it sings about how good it would feel to be able to confess them to somebody. "Crossing Rivers," deals with the issue of human rights in North Korea. Telling of a young orphaned beggar who travels back and forth to China over the Tumen River, it is an exhortation to triumph over terrible adversity, as well as a call to the rest of us to pay more attention to people like the character. 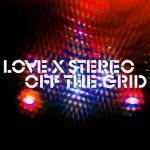 The song is also scheduled to appear on PSCORE's 2013 compilation album.